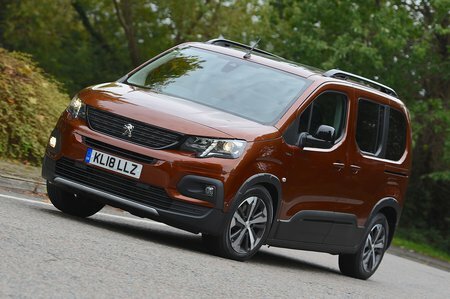 Peugeot Rifter Boot Space, Size, Seats | What Car? Presumably, if you’re thinking of buying a car of this type, the section of the review in which we discuss space will be of considerable interest. And as far as the Rifter goes, you’ve just arrived at space central. With its tall roofline and height-adjustable seats, it has more than enough up front, even allowing for the aeroplane-style overhead stowage compartments. There’s also plenty of shoulder room for the driver and front passenger. What's more, the centre console between them provides lots of additional storage, the door bins are large and there are two gloveboxes in front of the passenger seat. Move back a row, and sliding rear doors make access easy, even in tight parking spaces. Once inside, passengers will find three identically sized seats that each provide colossal head room and sufficient leg room for a six-footer to sit behind another in the front. 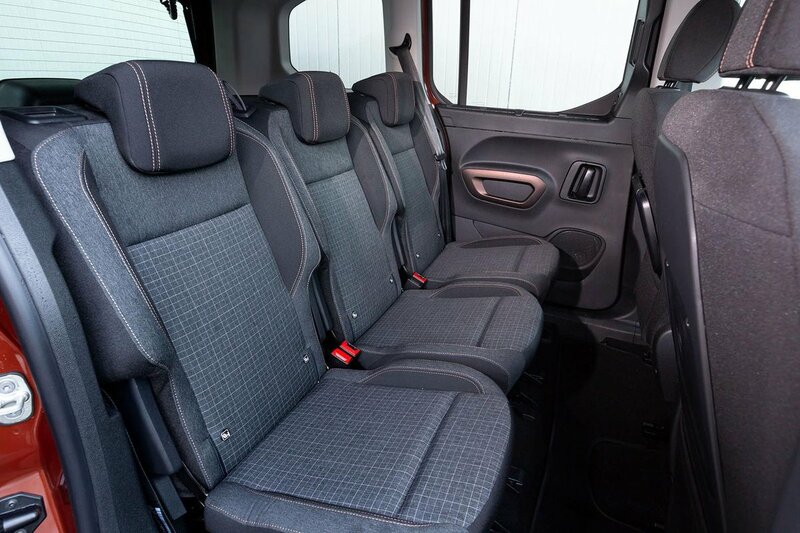 The only disappointment inside five-seat versions of the Rifter is that the rear seats can't be slid back and forth, reclined or tumbled forward in the way possible in many conventional MPVs. 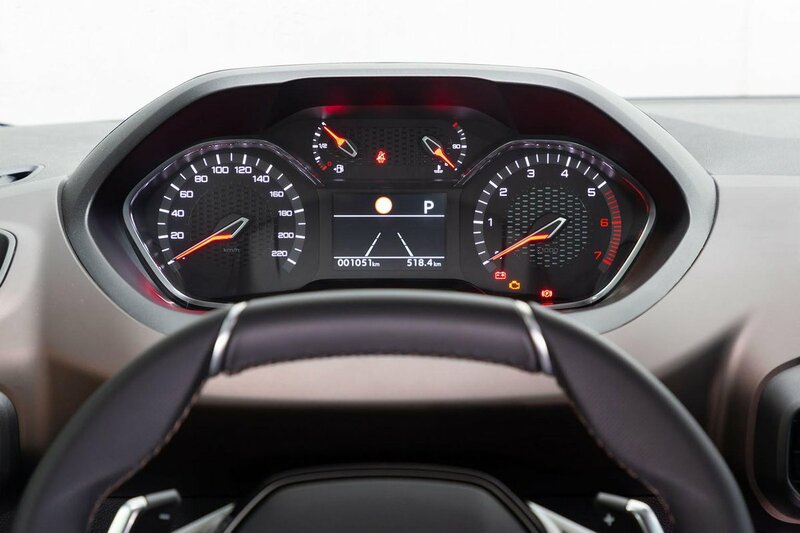 You need to opt for the seven-seat XL model if you want this flexibility. As well as a more versatile second row, it also provides third-row passengers with generous head room. However, taller adults will probably wish they had a bit more knee room. The boot is a decent size, even when all seven seats are in place and, when not needed, the rear two can be removed to leave a space that's quite simply massive. In truth, though –even if you go for a five-seat model, you're unlikely to be disappointed by the amount of luggage you can squeeze in. As a bonus, the front passenger seat folds completely flat on all but the entry-level Active variant, so you can use the full length of the car if you need to carry a long load. Meanwhile, the second-row seats are 60/40-split-folding unless you go for the GT Line, which features three seats that fold individually. The huge and somewhat heavy tailgate opens up to reveal a very low loading lip, or you can open the rear screen independently to toss lighter items in without opening the tailgate at all.